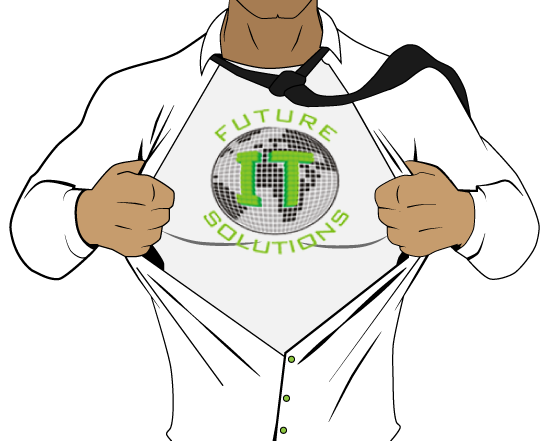 Future IT Solutions in brief is a 100% black owned Information, Communications and Technology (ICT) Company and is also a registered level 1 BEE Contributor with 51% black women ownership. The company was established in 2006 with attention to providing an ICT solution to the South African market as well as customer service. 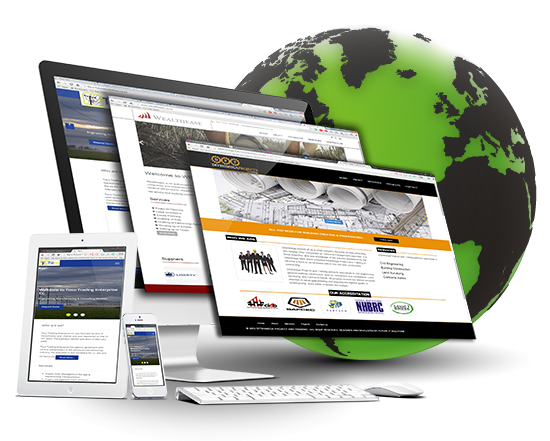 As a result the business has evolved into an effective Information, Communication and Technology company with a National presence. 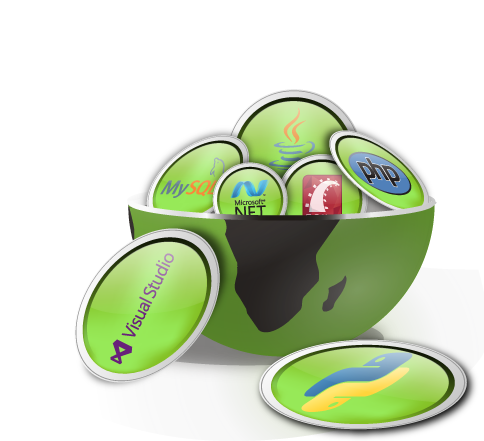 Additionally the company also offers a range of IT Products and Services. 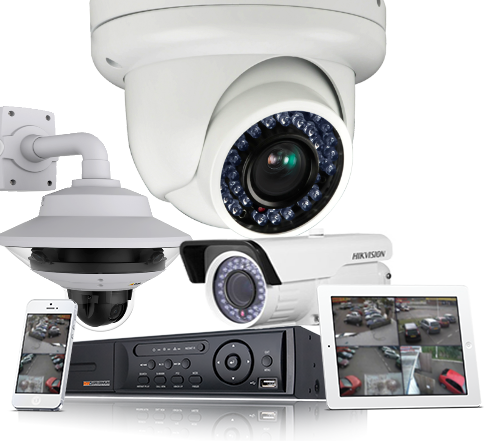 In summary our services includes CCTV Installation & Maintenance, Remote Monitoring, Data Recovery, IT Support & Maintenance and IT Resources. 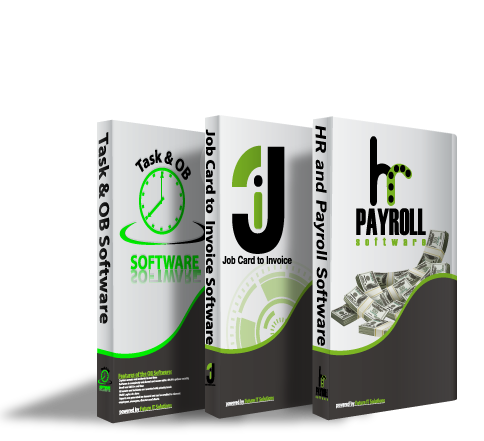 As an example we have developed software’s for Payroll, Accounting, Task and Online Occurrence. 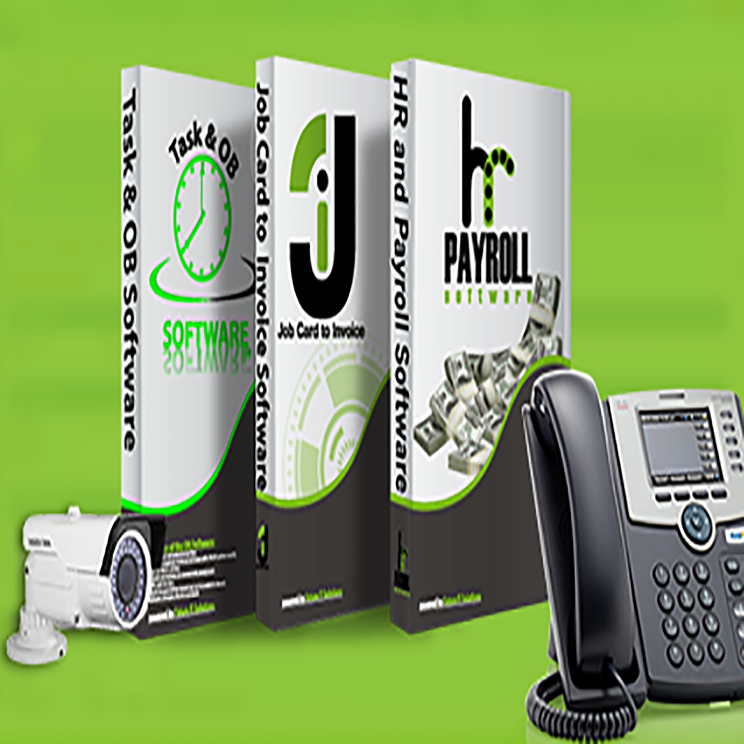 The software can also be customised as per customer requirement. In addition to the above we also offer other products and services such as Computer Networking, Fibre installation, Alarm Installation and many more. 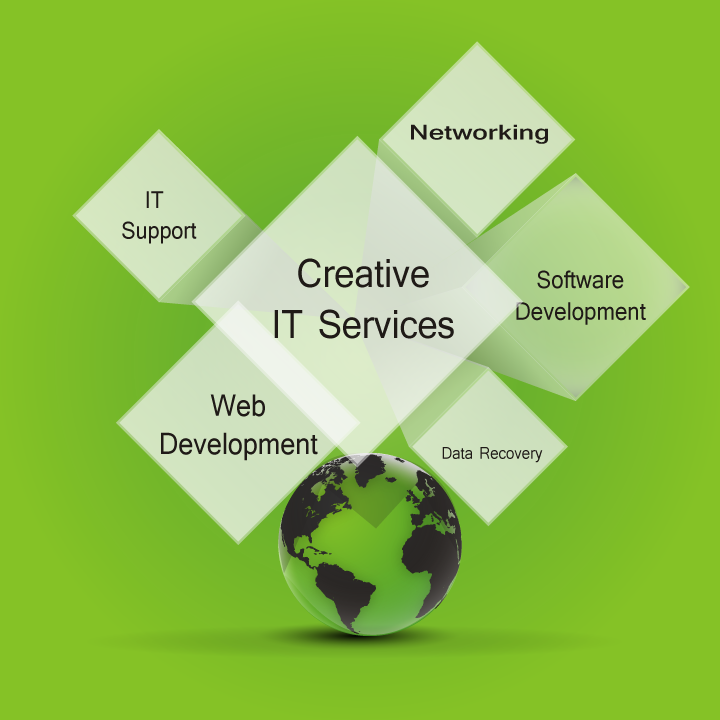 Future IT Solutions accordingly offers a range of IT Services and Products to help you manage your business effectively as well as save you money. 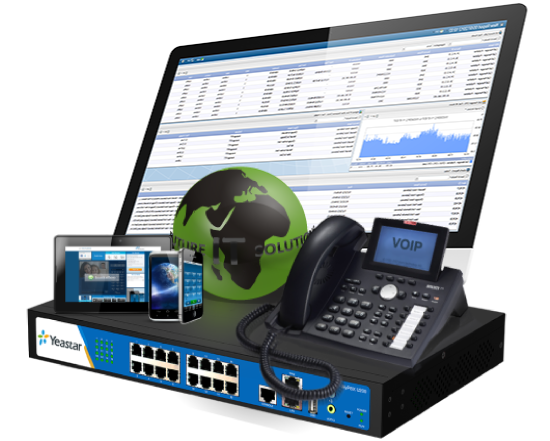 In summary our products includes Website Development, Software Development, Website & Domain Hosting and VOIP & PBX Solutions. 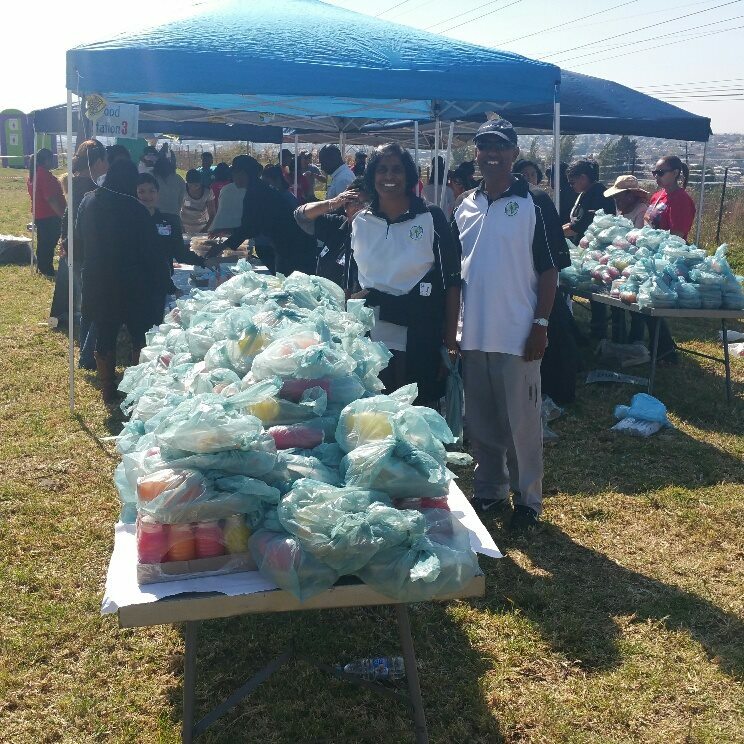 As a rule over the past years we have invested and participated in many social development projects of non-profit organisations within South Africa. Our goal is to give back to our communities with attention to those that are less fortunate.